A boutique wine company specialising in the production of distinct single vineyard regional wines from Marlborough and Gisborne. The Odyssey Vineyard at the top of the Brancott Valley is managed organically and is planted in Sauvignon Blanc, Pinot Gris and Pinot Noir. From the Golden Triangle region in Gisborne we make the Odysssey Reserve Iliad Gisborne Chardonnay. All wines are rated highly and have received many fine accolades. 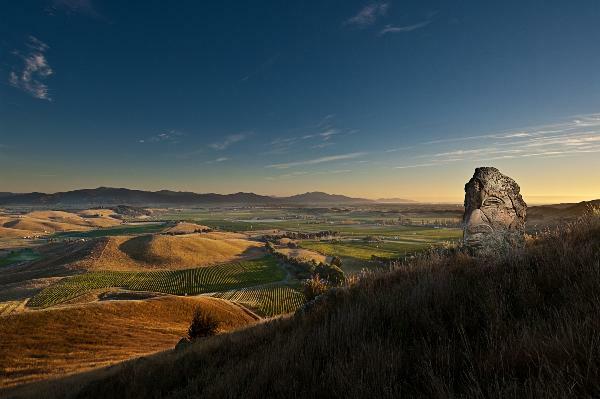 Odyssey's Marlborough Vineyards became fully certified Organic in February 2013.